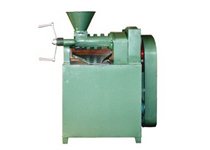 TXP160 type oil-bearing material extruder is the main technological equipment for rice bran stabilizing treatment and bean extruding in cereal and oil industry, and also can be used to manufacture different expanded feeds in oil mills, rice mills, soybean protein factories and feed mills. 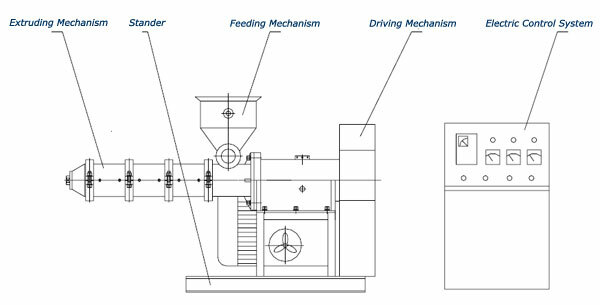 This machine is composed of a driving system, a feeding device, an extruding device, an electric control cabinet and so on. 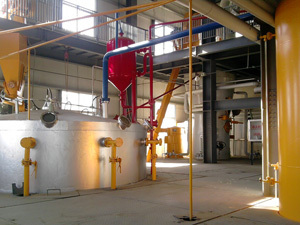 This machine can transfer mechanical energy to thermal energy by extrusion, friction and shearing function of non-equidistance screw extrusion system, and form a certain pressure and temperature in the extruding chamber, so material is sprayed out from the discharging die head to be expanded and formed. 1. This machine should be installed on a flat foundation, it is better to install foundation screw, and a proper space around it should be remained in convenience for discharging, conveying and packing, and a certain space shall be remained for easy removal and maintenance. 2. Incoming line of electric control cabinet shall be reasonably equipped based on motor power. 3. Installation of connector of speed control gauge: align connector keyways with protuberant rib, insert the connector, and then tighten the fastening helicoids. 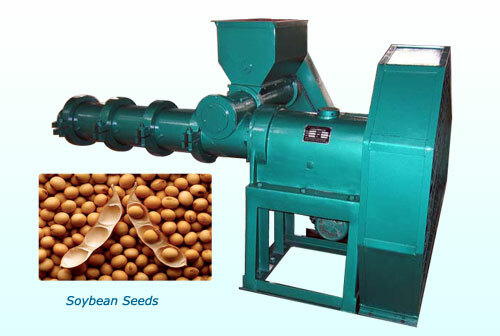 This machine is the single equipment integrated in raw material feeding, heating and extruding.